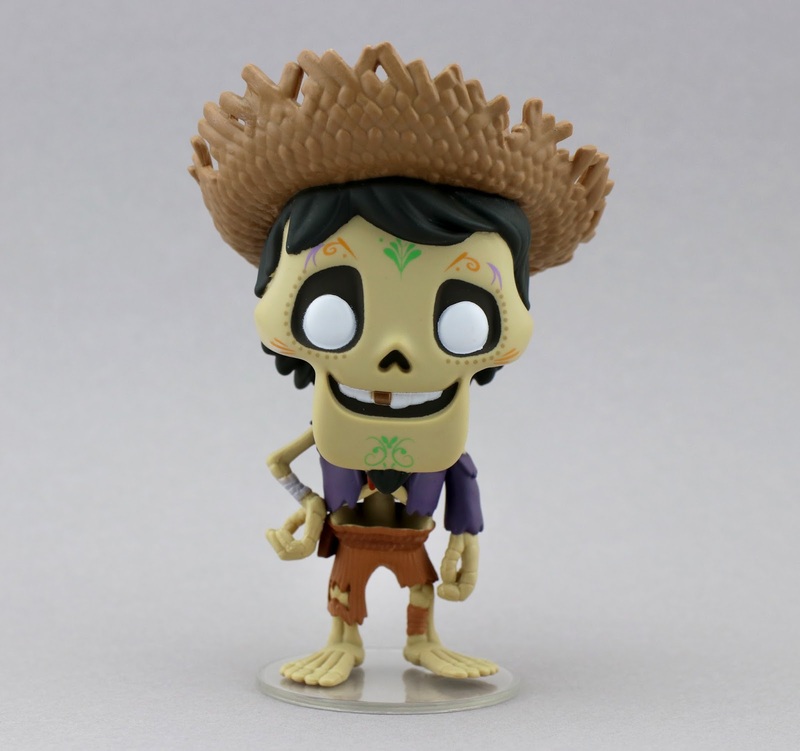 Earlier today I posted my thoughts on all the fantastic Disney·Pixar Coco merchandise that hit the Shop Disney site yesterday. 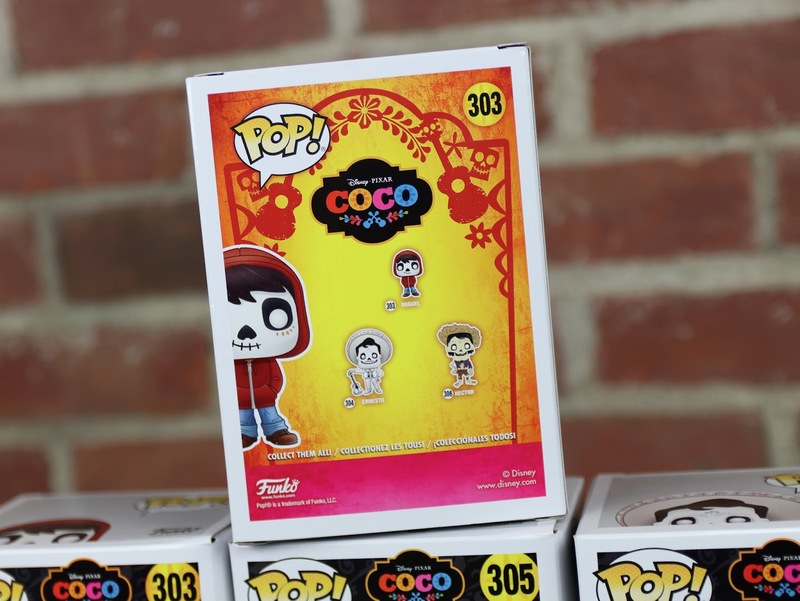 Well—yesterday also saw the release of some other hotly anticipated merch at Hot Topic stores...the Coco Funko "POP!" vinyl figure collection! I knew October 1st was the street date for these guys, so you know I was there waiting at the store right as they opened. I was thrilled that I was able to ultimately snag all four in the series! Note: Oddly enough, I still haven't reviewed all my Cars 3 Funko POPs! And now we're already to Coco? Crazy. Man has this summer flown. I'll have to get to those ones asap, so stay tuned. Other than the guitar pick that I was sent from the D23 Expo, this is officially my very first Coco merch purchase! 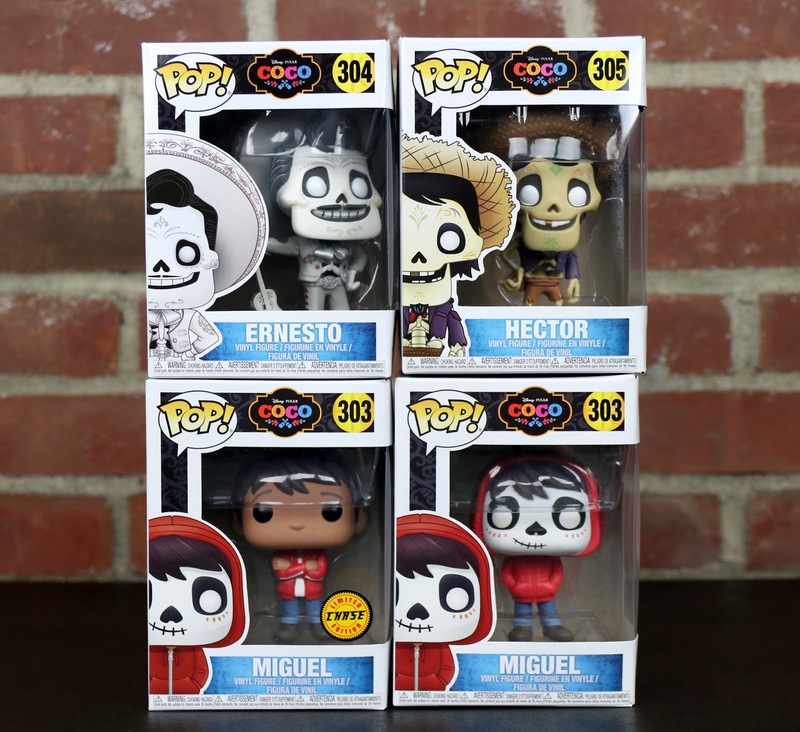 Right now, there are three common releases and one rare limited edition "CHASE" release (more on that below): Miguel (common—skeleton face), Ernesto, Hector and Miguel (chase—normal face). The Funko POPs are usually $12.50 a piece there at Hot Topic, but there's currently a 3 for $24 sale! It's the perfect time to go purchase these. 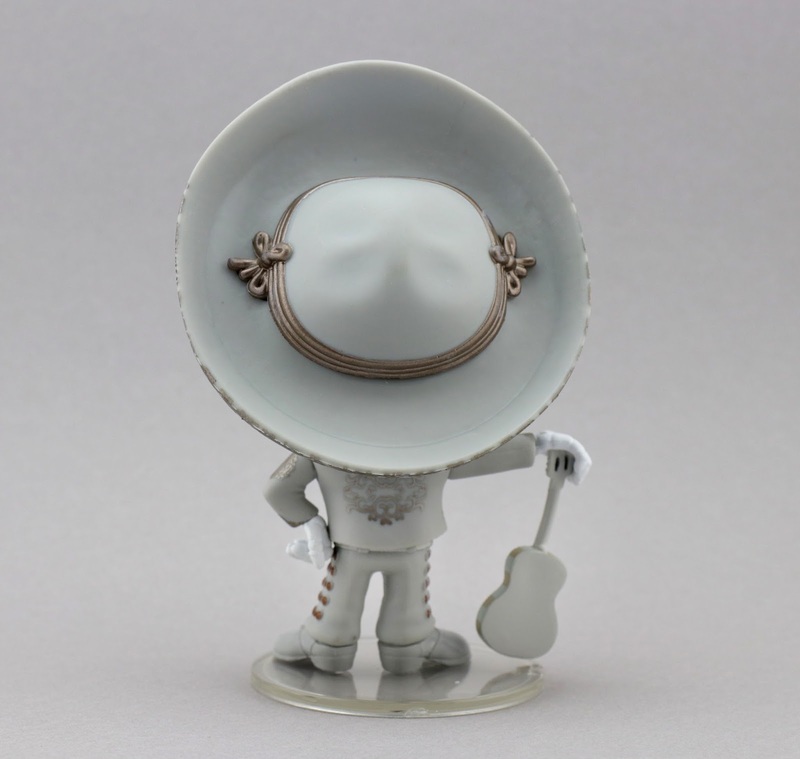 Check out how cool they are out of their boxes...Really great designs and details as usual. The packaging is pretty awesome too. As you know (or maybe you don't; now you will), I'm a big fan of Funko's Pixar POPs, so this was a release I was super excited about. Check out all the POPs I've collected over the years by exploring the designated label to the right of this page. 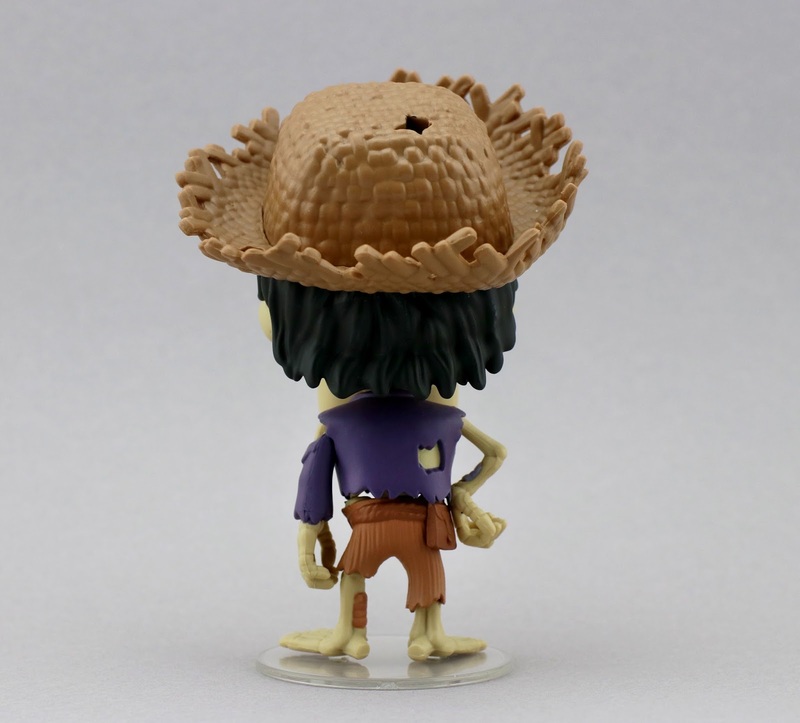 The detail on Ernesto is especially outstanding. He might be the winner for me as far as my favorite! Additionally, I love how Ernesto and Hector come with display stands to save them from toppling over. 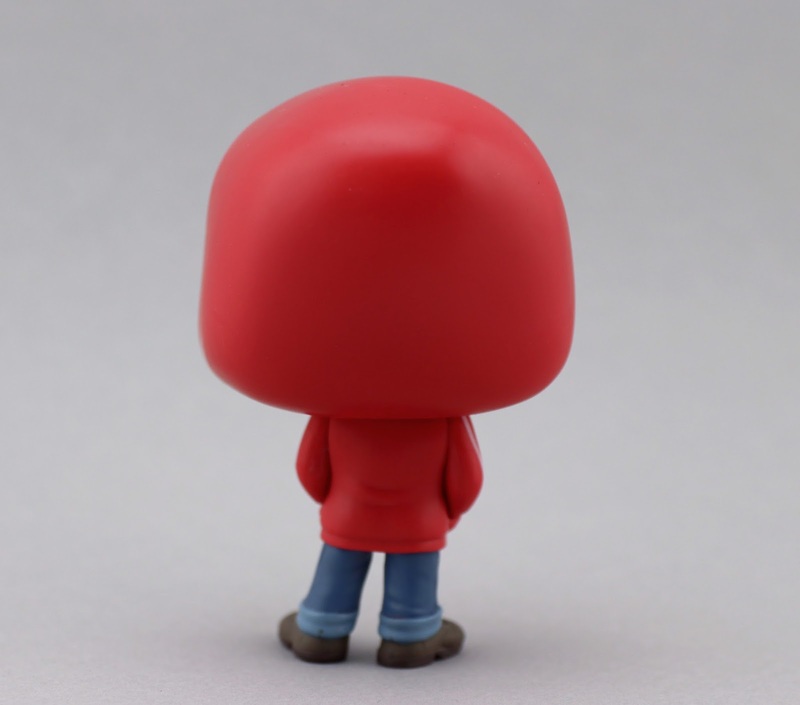 However, and this leads me to my only real complaint, I wish the Miguel figures also came with stands. Neither one of the Miguels can stand up very good and they can be really difficult to balance. I'll have to figure something out. 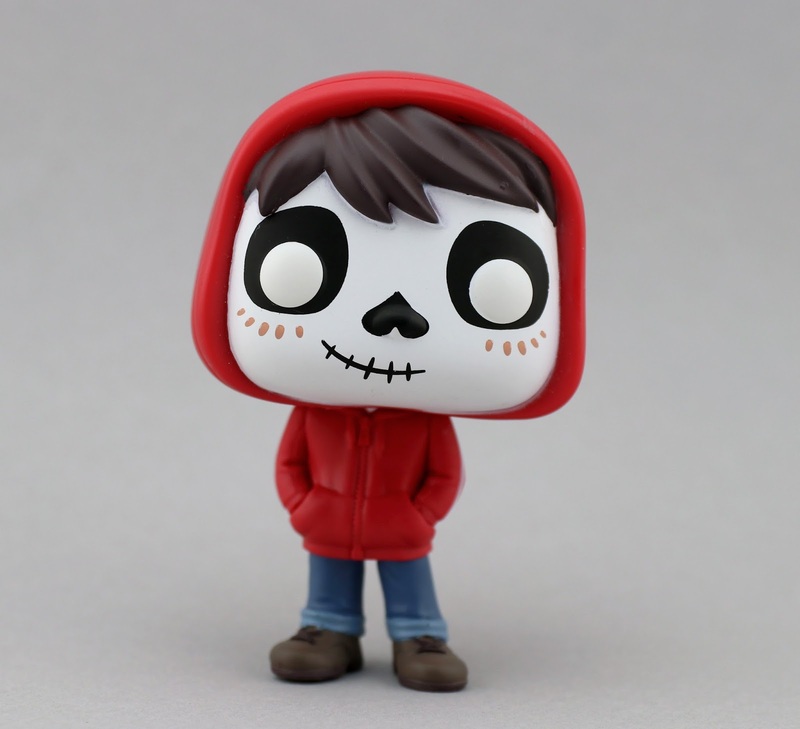 Also—doesn't it seem weird that the skeleton face Miguel wasn't the chase? That would have made more sense to me, but oh well. Just a fleeting thought. 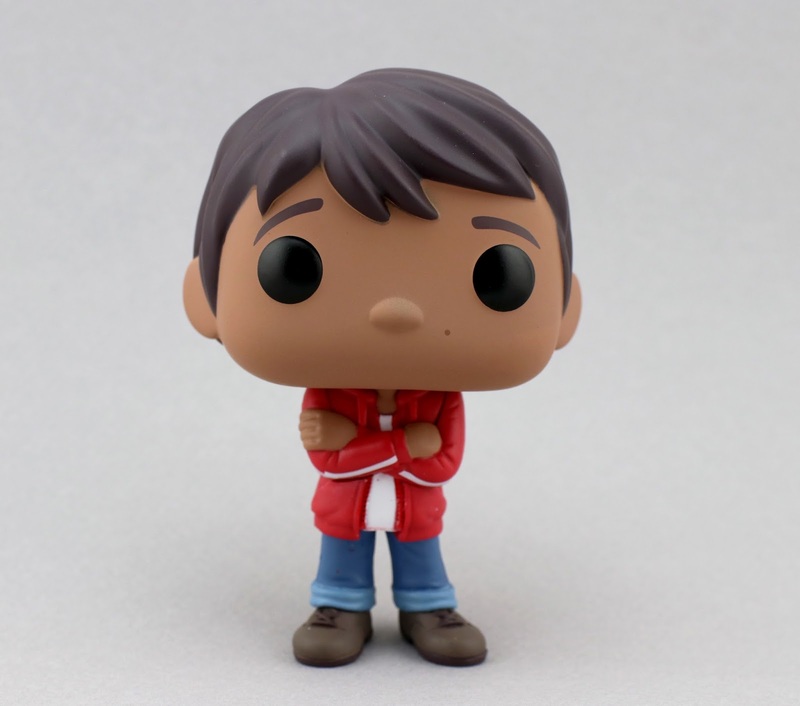 OK so here's the deal with the "CHASE" Miguel. Yup, there's a story so hang tight! 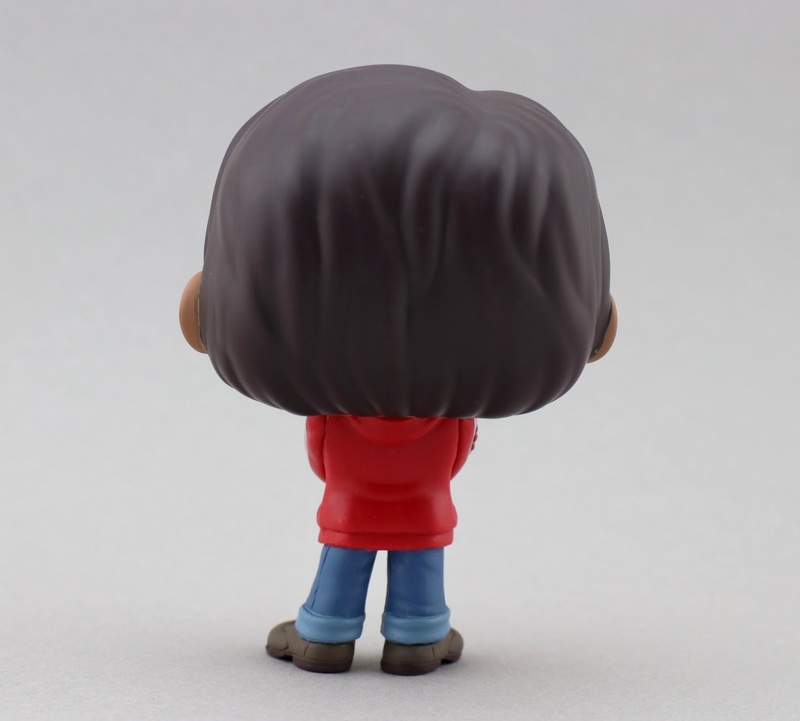 So the chase edition Funko POPs are very hard to come by (hence the term "chase"). From what I understand (according to what the lady working at Hot Topic told me), only about one out of three Hot Topic stores in a given district may OR may not get a case with one chase in it. With that said, the Hot Topic that I initially went to in the morning did not have a chase. I left disappointed, but determined. I called several more of my local Hot Topics with no luck. My last resort was calling a Hot Topic an hour away (which is actually at the mall I work at). To my excitement, the man there said they had one chase Miguel—however they're not allowed to put chase figures on hold. I wasn't going into work until late that evening and knew the chase wouldn't be there for much longer. I needed to act fast. I checked my work schedule and saw that one of my fellow cast members (Brooke—you da bomb!!) was going in an hour from then. I texted her to see if she would be willing to check for me before going into work and she was nice enough to do so. To wrap things up, they of course had it and I was completely relieved! All the props in the world to Brooke. She really came through for me. If you're interested in picking these up, head to your local Hot Topic store to check for availability! Apparently these will be arriving at Toys R Us stores as well, but I've yet to see them there. 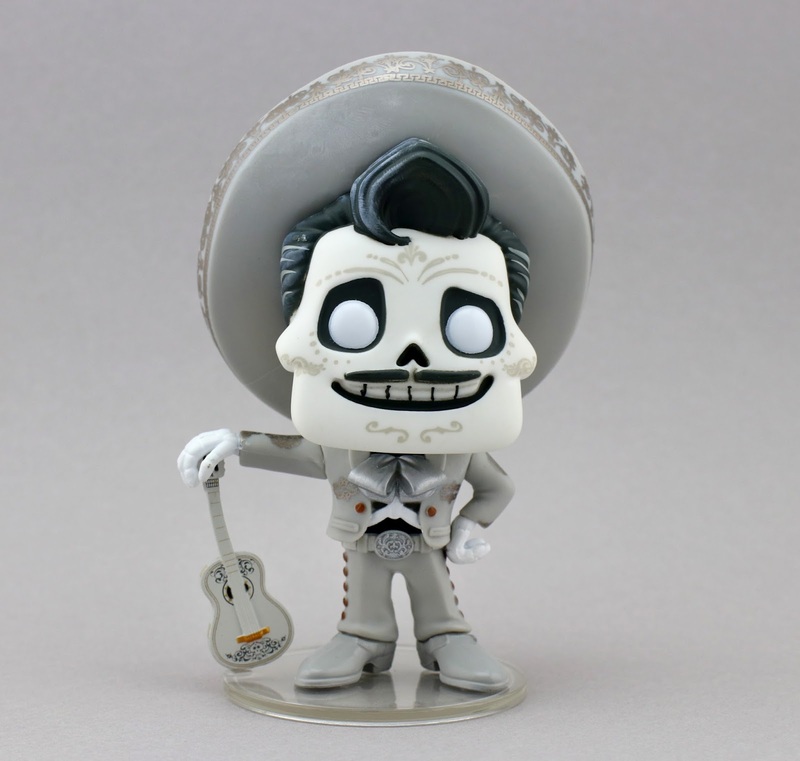 Lastly, be on the look out for a glow in the dark edition of the standard Miguel POP (which will be a Toys R Us exclusive coming up). Some sellers have been listing the standard three on Amazon too, so I'll add those current links down below. Happy hunting! Be sure to leave your thoughts in the comments. Which one is your fave?